​​​​​​​​BONHAM, FANNIN COUNTY - Duke Food Productions, one of the top industrial food manufacturers of branded and private label brands, is celebrating its continued growth with the acquisition of a new 110,000-sf manufacturing facility. Duke anticipates a $10 million capital investment and the addition of 200 new full-time jobs at the location over the next five years. The manufacturing plant in Bonham is the company's first expansion outside of South Carolina. 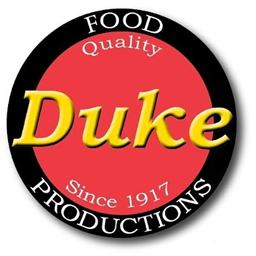 Located on 26 acres approximately 60 miles north of Dallas, the facility will manufacture many of the same ready-to-eat dips, salads, spreads, salsas, and fresh and frozen bakery products Duke Food Productions currently produces for grocery chains and restaurants nationwide.